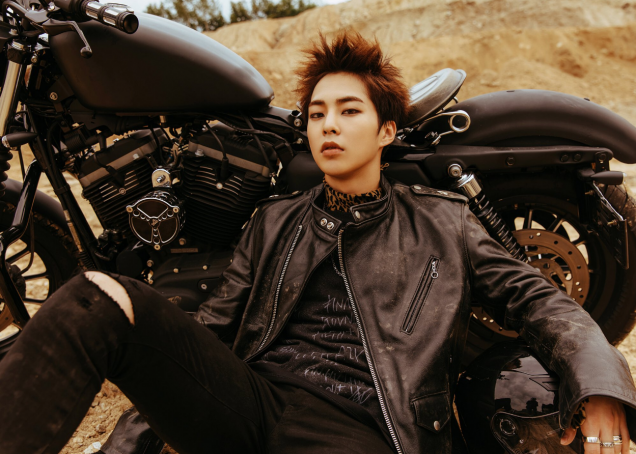 Xiumin is here with his teasers for 'Don't Mess Up My Tempo'. 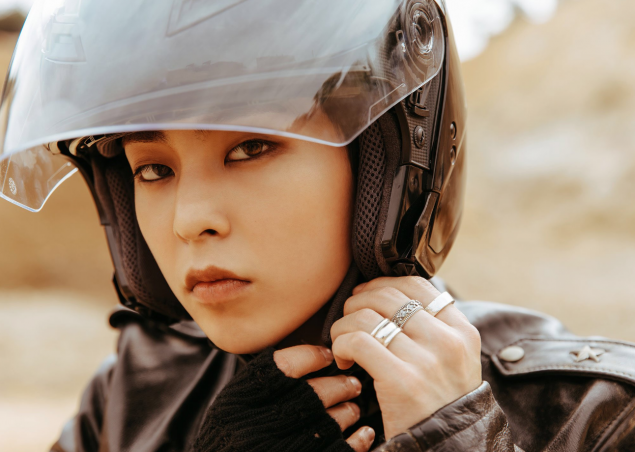 The oldest EXO member shows how it's done with the rough racer concept. 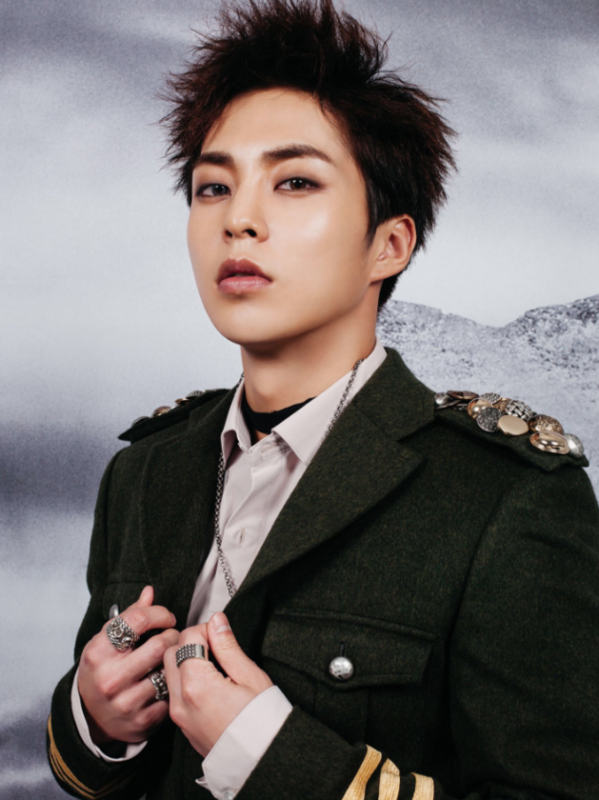 In a leather jacket and bold silver jewelry, Xiumin radiates fierce charisma. Meanwhile, EXO is scheduled to make their long-awaited comeback with the 5th album on November 2. 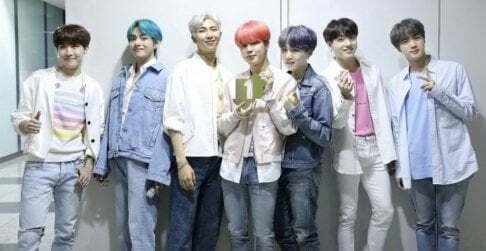 Make sure to catch all the details on their new release.